 Orange County Gun Owners is dedicated to preserving and restoring Orange County gun rights. OCGO has developed a strong, permanent infrastructure, that focuses on changing the face of gun ownership by getting volunteers involved in local level activism and outreach. 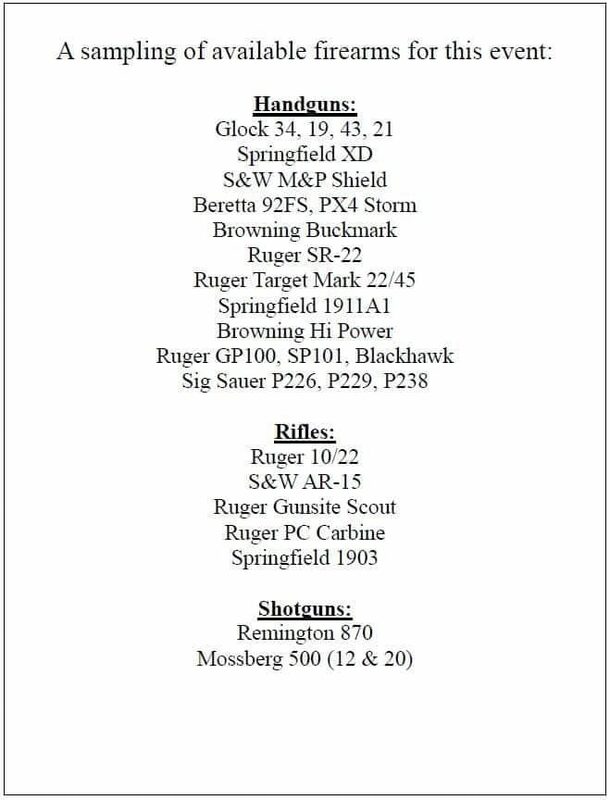 We have made a profound influence and advancement on policies protecting the 2nd Amendment throughout all of Orange County. 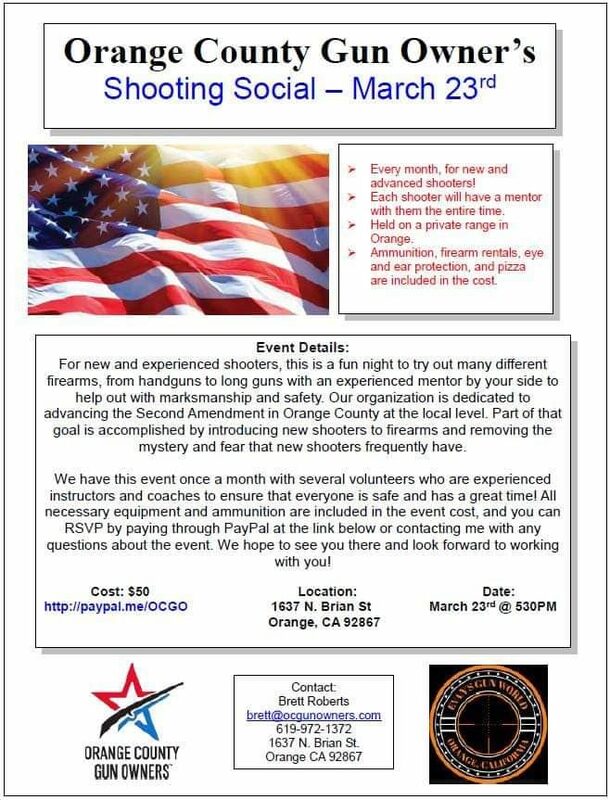 OCGO provides a calendar of activist events and recreational shooting events through a monthly email and the opportunity to get together with a variety of other activists at our monthly organizational meeting. Our members are active in their neighborhood community and joined OCGO to leverage their efforts together as an influential, effective Second Amendment rights organization. Orange County gun rights are worth fighting for...JOIN US! Being the voice of gun owners and getting back to activism is the productive piece our civil rights movement has been missing and Orange County Gun Owners will provide.